Copper light ring that is to be placed on a light bulb. 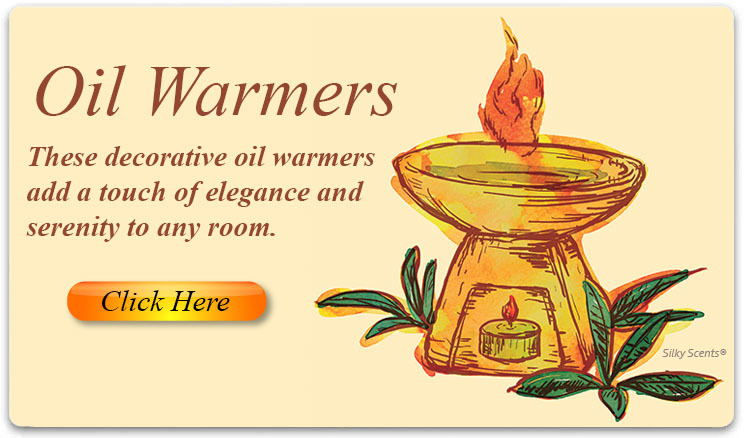 Fill it with your favorite scented oils to fill your room with a wonderful aroma. Grapes and leaves wrapping around this hand painted ceramic oil warmer. Fill it with your favorite scented oils and light a tealight candle inside to fill your room with wonderful aroma. Tea Light Candle included (Color may vary).